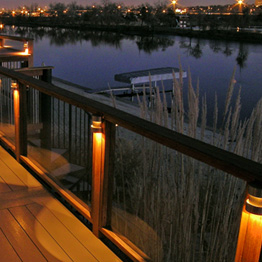 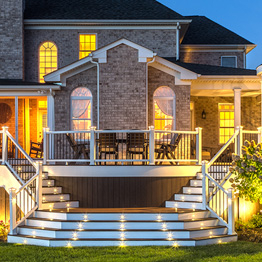 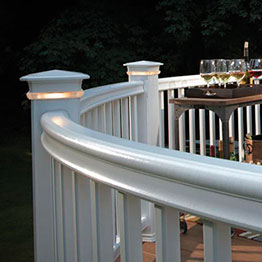 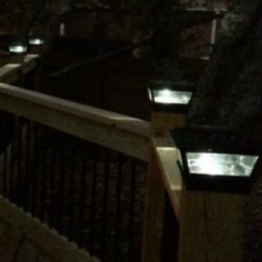 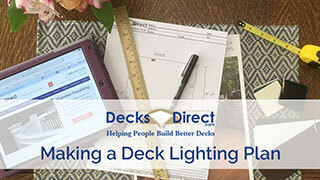 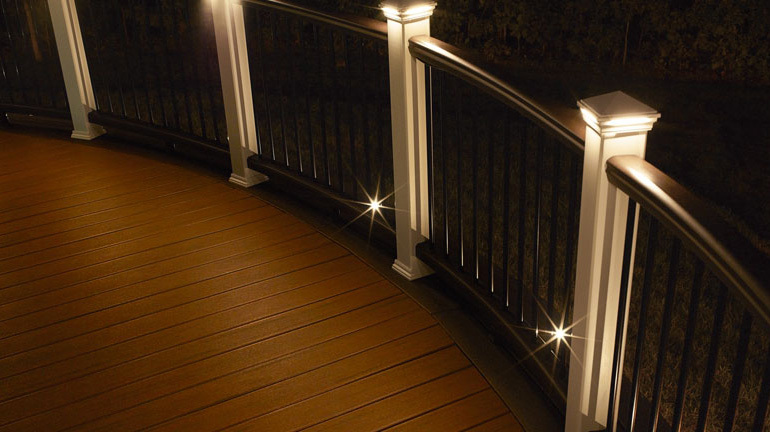 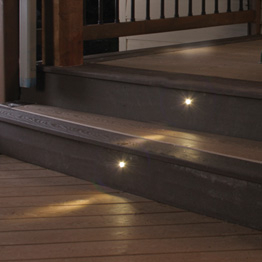 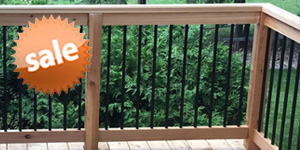 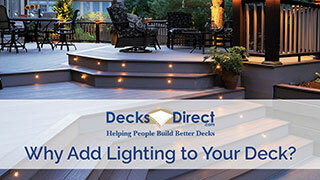 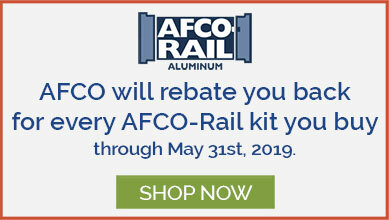 Lighting is a great way to accent your railing and ensure safety on your deck. 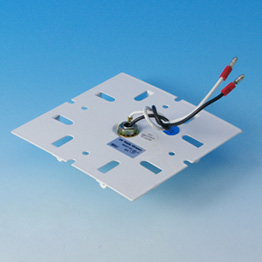 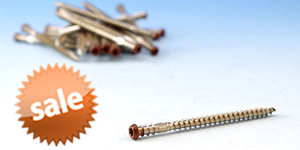 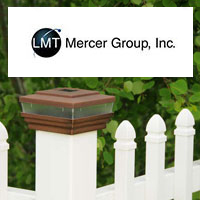 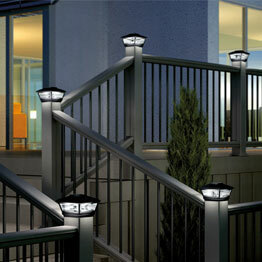 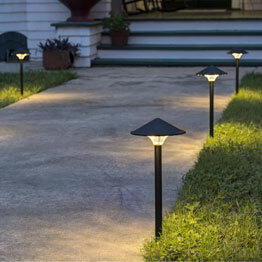 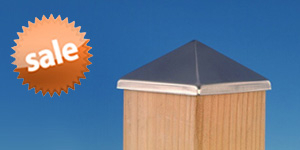 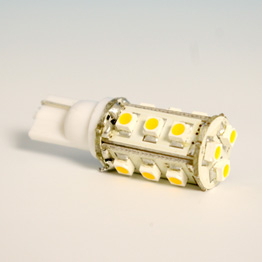 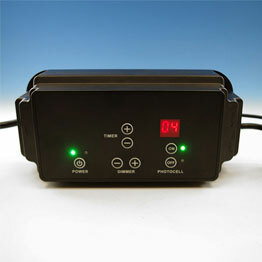 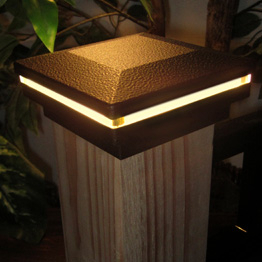 We offer everything from post cap and recessed lights to landscape lighting. 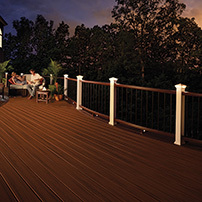 Browse our selection of top brands to ensure your deck outshines the rest of the neighborhood!